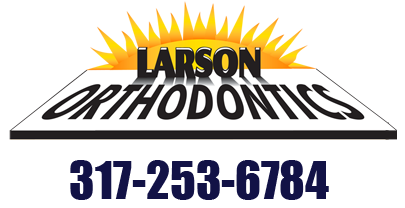 We welcome you with warm smiles to Larson Orthodontics! Working with you to create an attractive smile and a well functioning jaw is our number one objective. Dr. Larson and the friendly, dedicated, and energetic orthodontic team is committed to working with you and your family to create a positive orthodontic experience every time you visit our practice. Come in and meet Dr. Larson and the staff. You'll be glad you did. Our one to one approach will put you at ease. Our financial options are flexible and you'll find that our pricing is hard to beat.